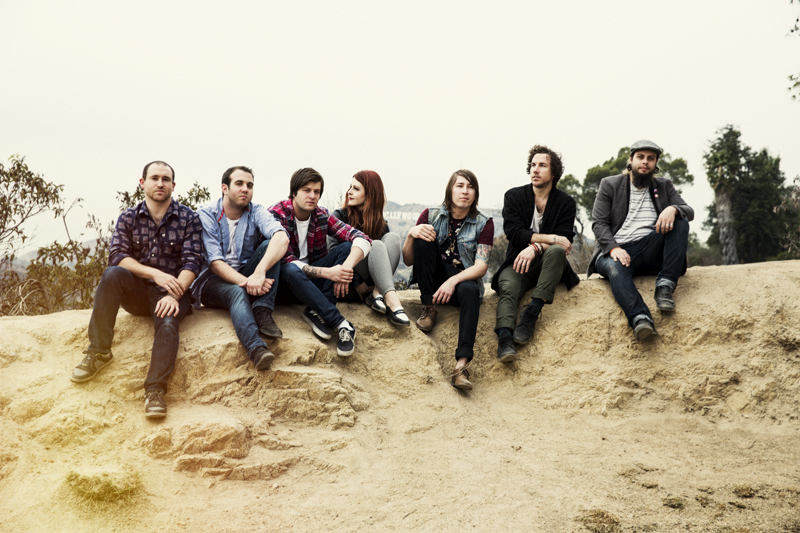 Just Announced Madison Concert + Win Tickets Before You Can Buy: The Mowgli’s, 8.24.14 | True Endeavors Presents: music, tours, tickets, mp3 downloads, concert pictures, videos, Madison WI. Tickets on sale through our Music Calendar Friday, June 20 at 10am. I’ve heard great things about their live show. Tickets for my mom! and me of course. Calyska is our winner this time. Congrats! Thanks everyone.